System Of A Down frontman Serj Tankian released his new studio album ‘Harakiri’ on Tuesday (July 10), his third solo album to date. In conjunction with the album’s release, Serj premiered the video for the title track ‘Harakiri’. 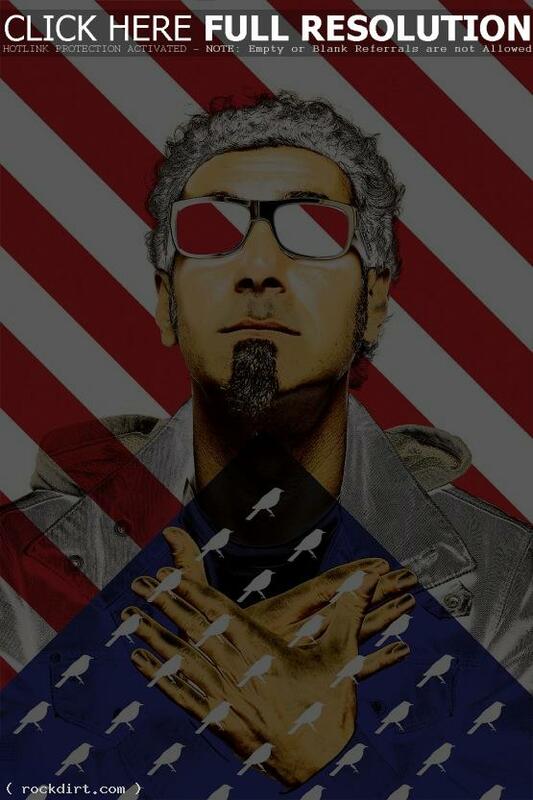 Serj will be teaming up with System of a Down soon for a handful of dates in August. The 44-year-old is also confirmed to be part of Slipknot’s Knotfest August 16th and 17th.